. 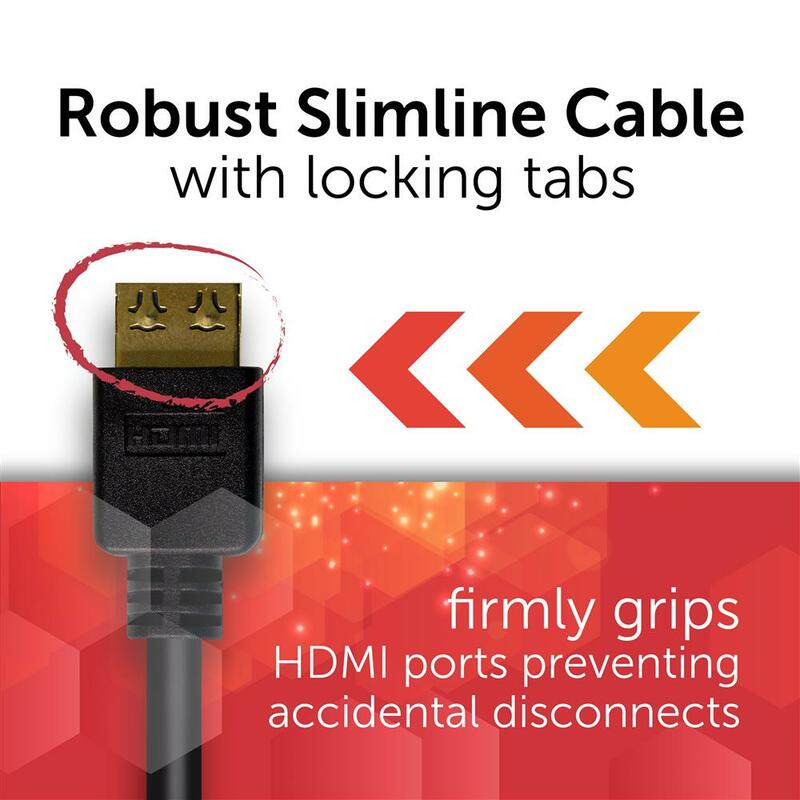 DYNAMIX 2m HDMI High Speed 18Gbps Flexi Lock Cable with Ethernet. 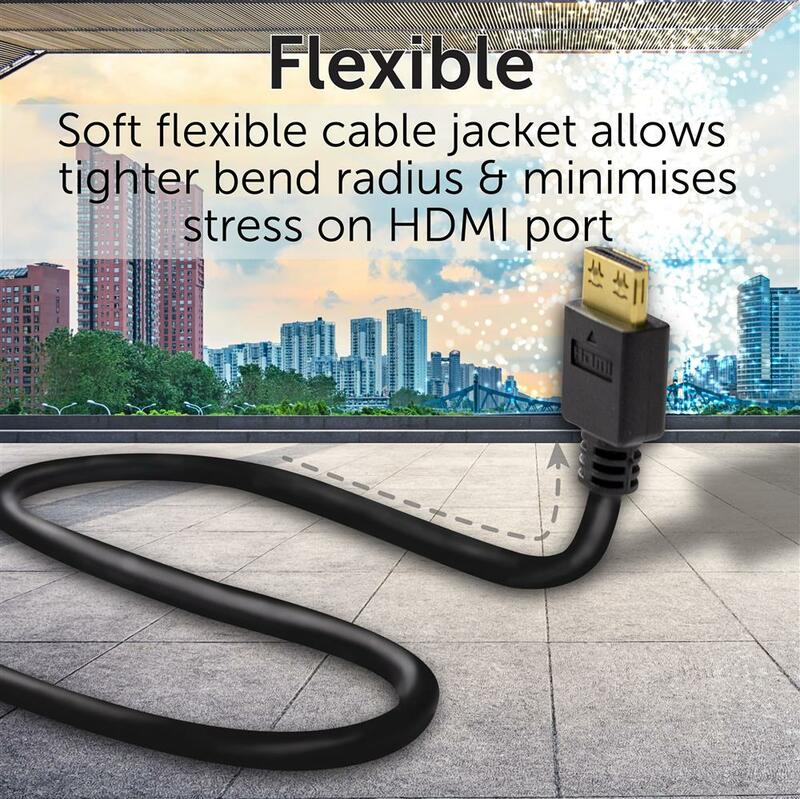 DYNAMIX 2m HDMI High Speed 18Gbps Flexi Lock Cable with Ethernet. 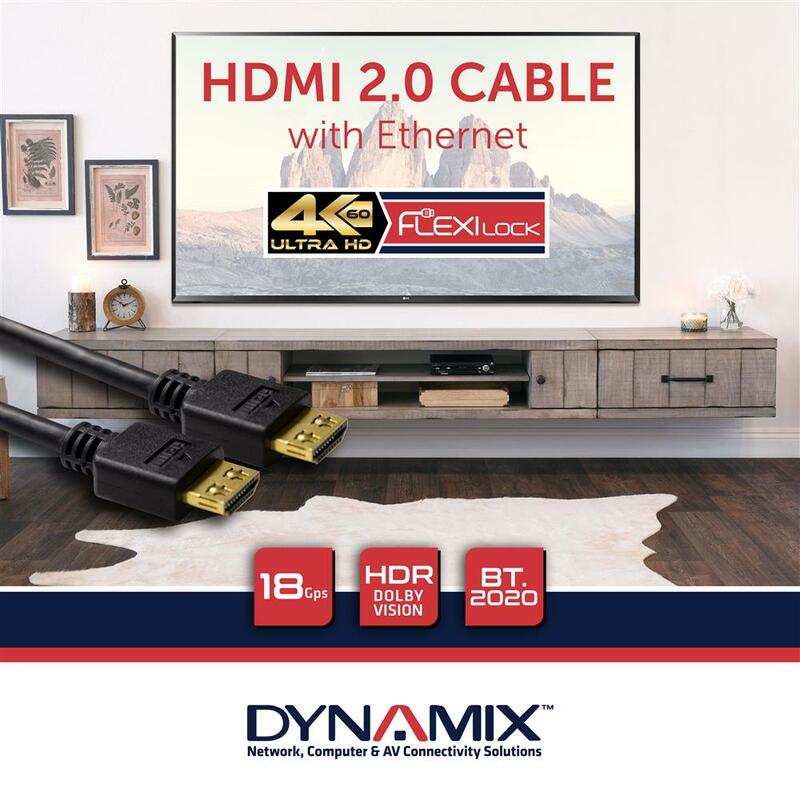 DYNAMIX 2m HDMI High Speed 18Gbps Flexi Lock Cable with Ethernet. 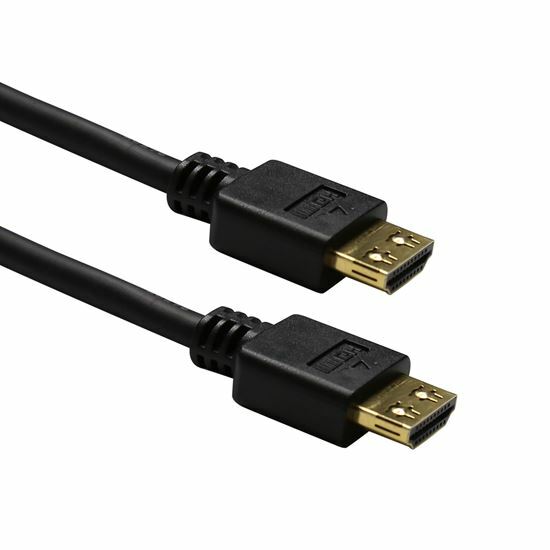 Max Res: 4K2K@30/60Hz. 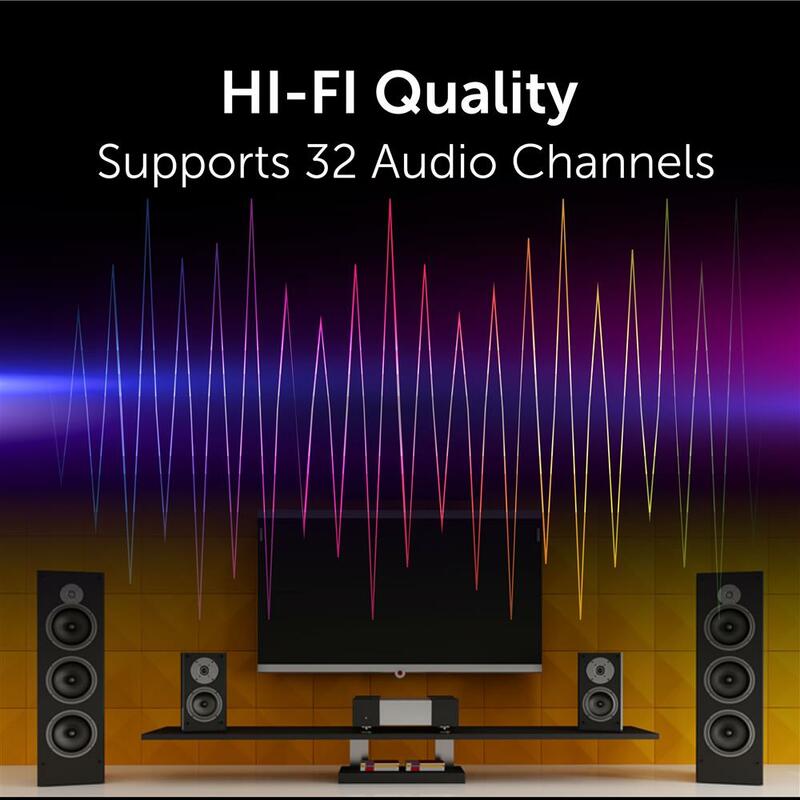 32 Audio channels. 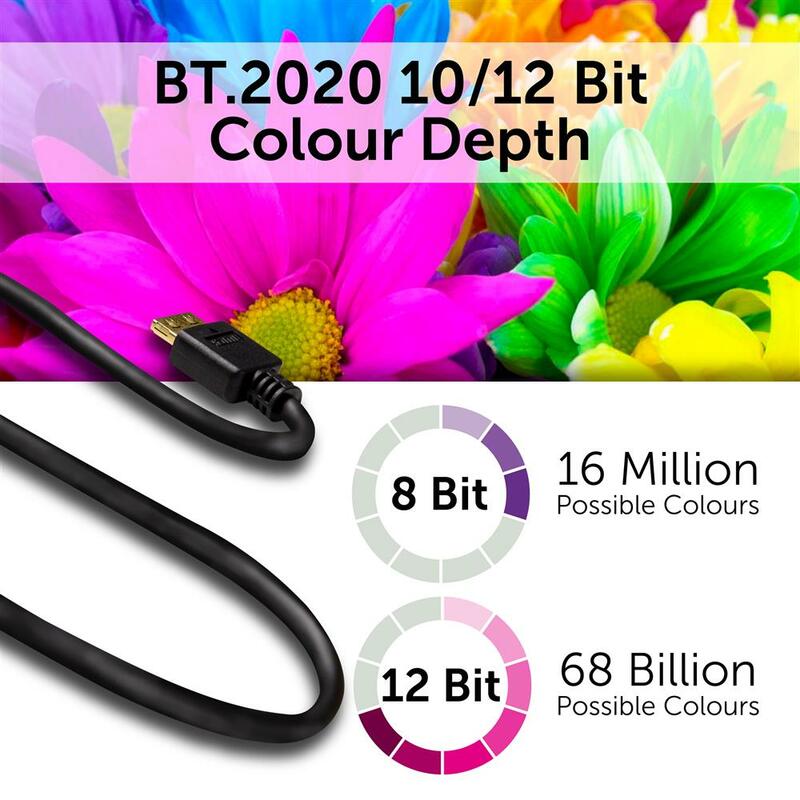 10/12bit colour depth. 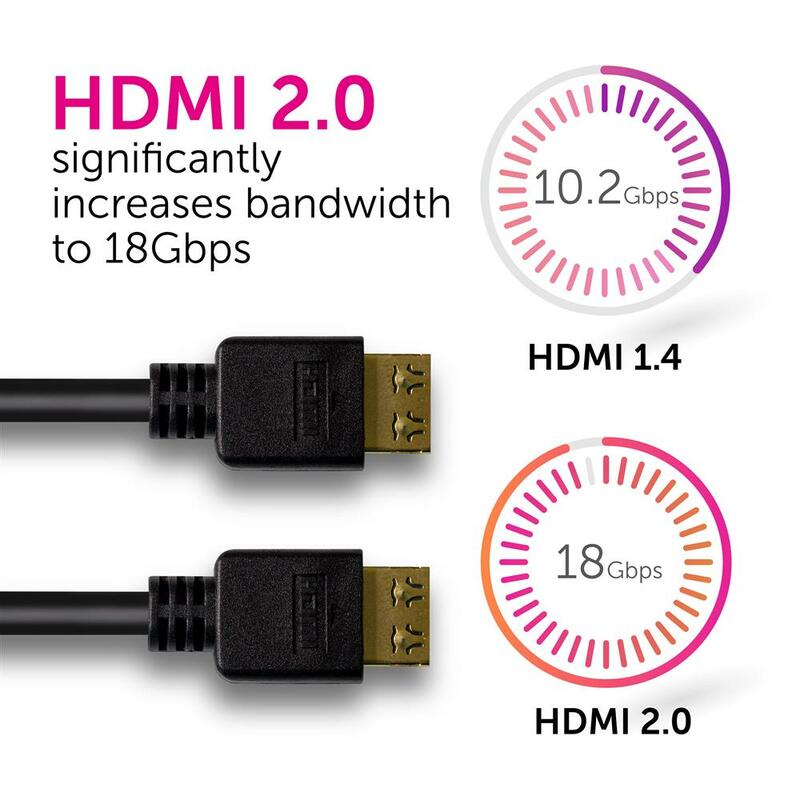 Supports CEC 2.0, 3D, ARC, Ethernet 2x simultaneous video streams.